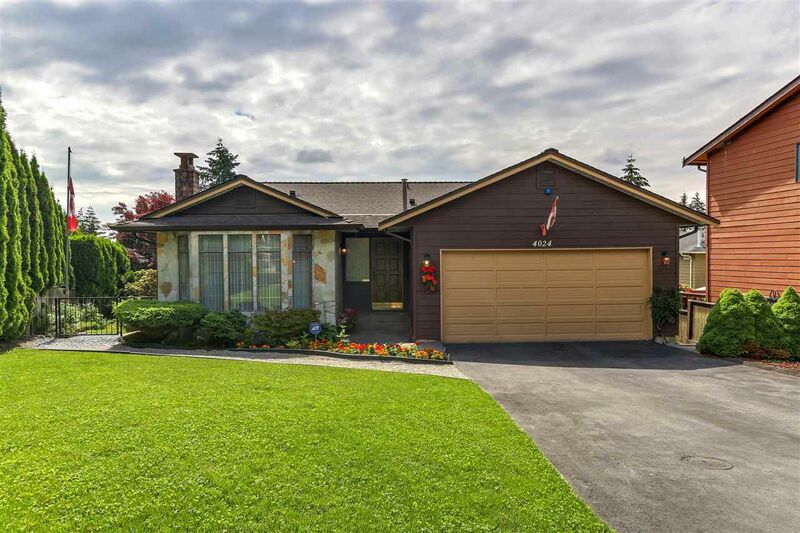 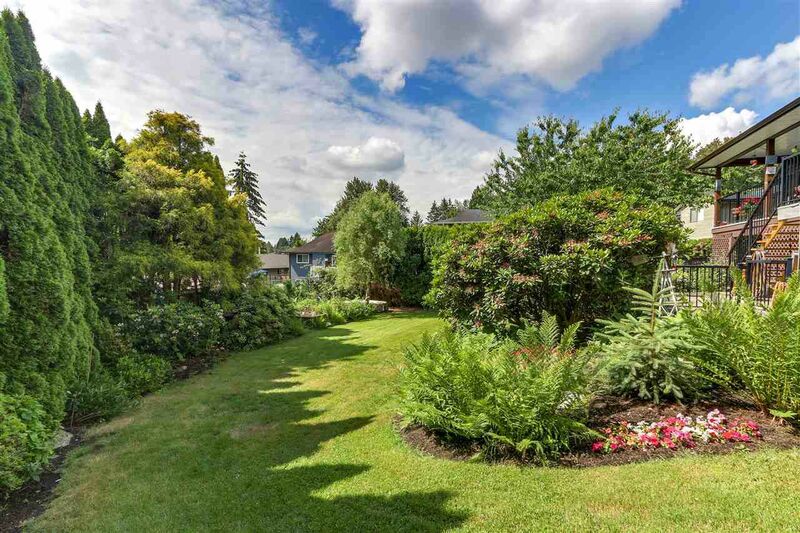 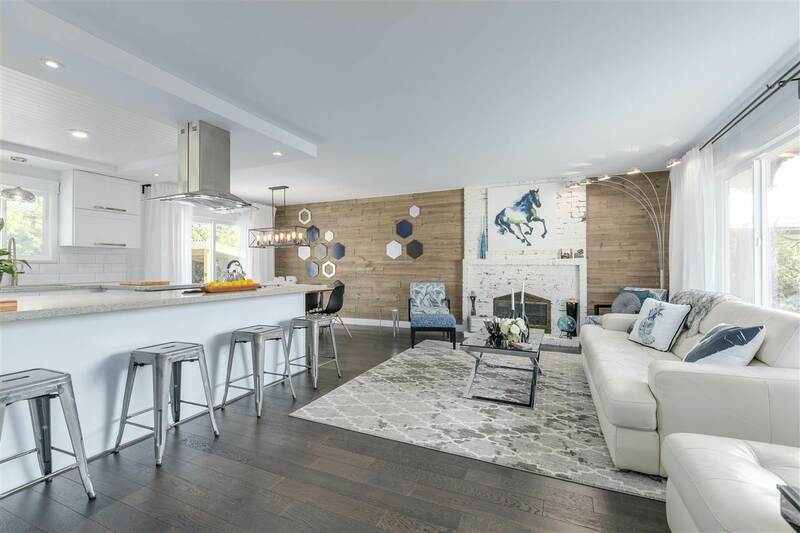 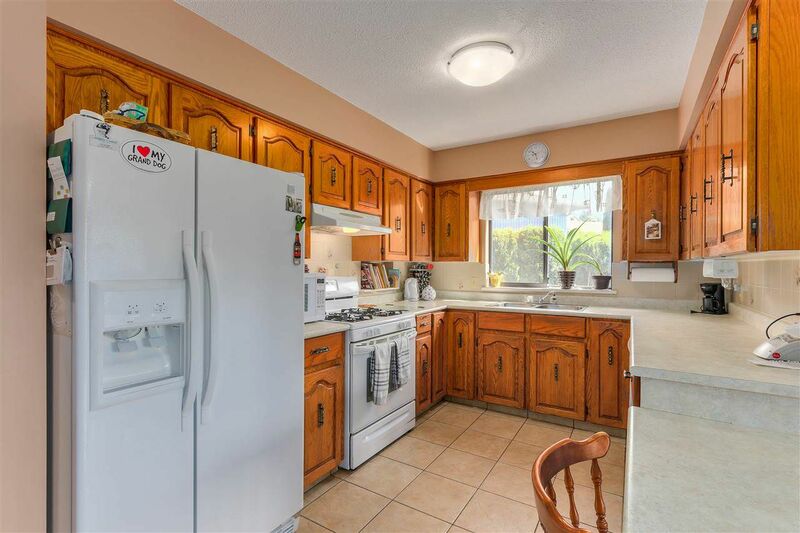 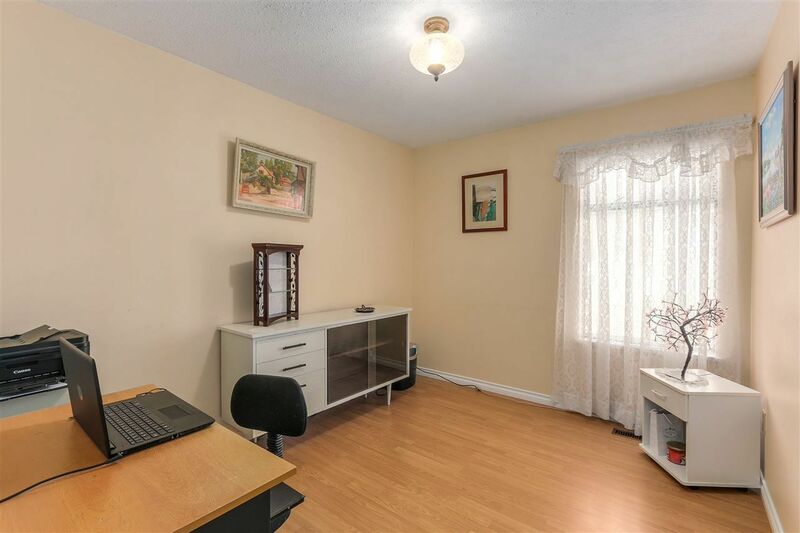 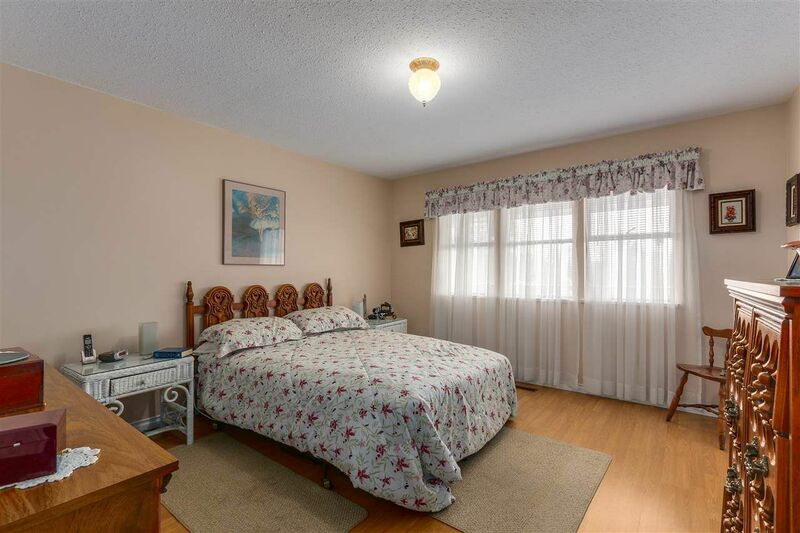 This home offers a very rare combination; it's a well laid out rancher on a HUGE, PARK-LIKE LOT (9,500 sq ft) located in a quiet cul-de-sac within a popular, sought after neighbourhood. 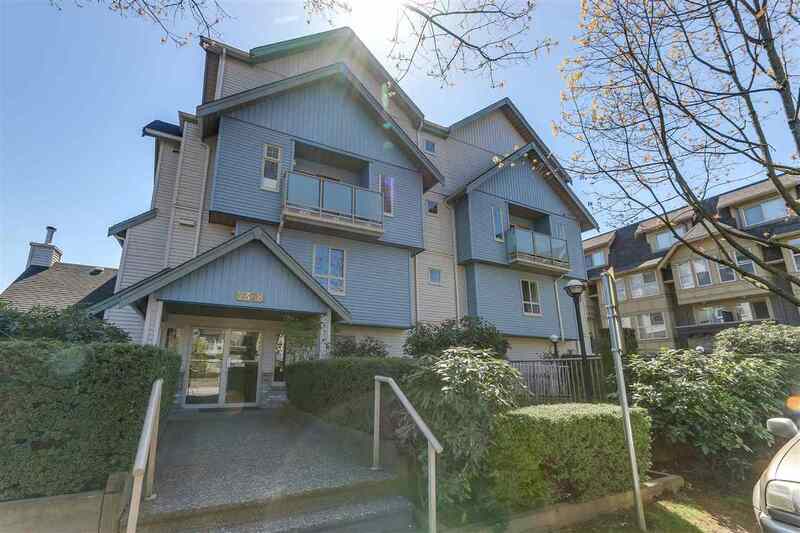 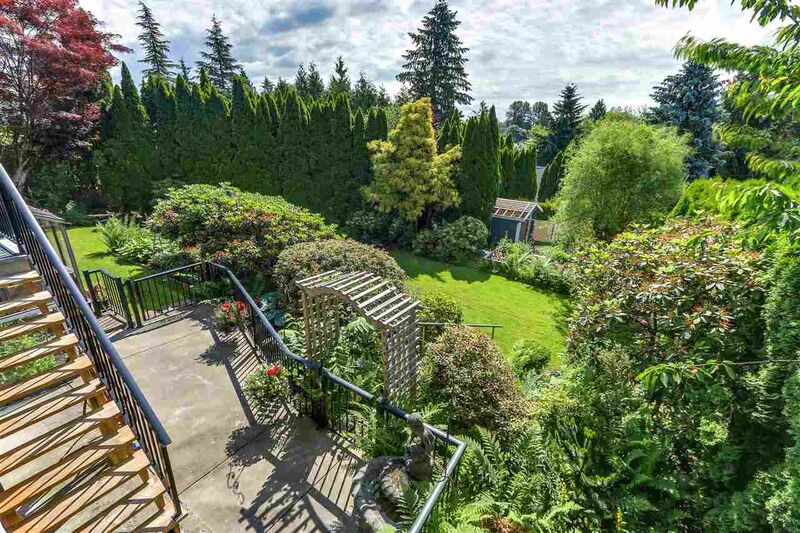 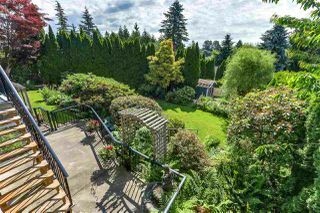 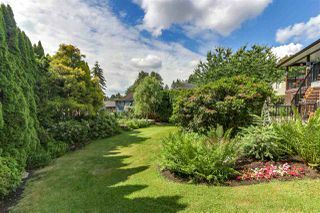 So if you are looking for value in one of the Tri-Cities best neighbourhoods then look no further. 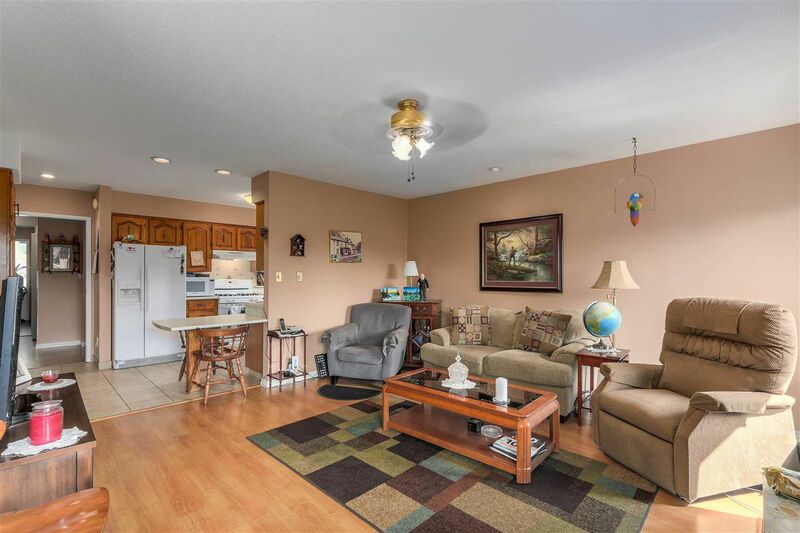 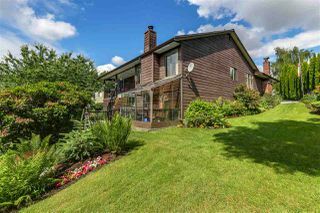 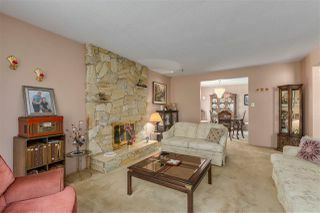 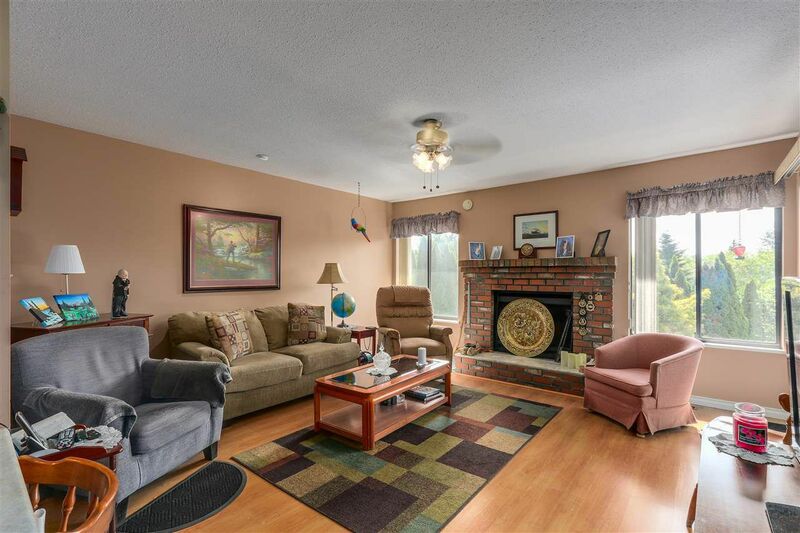 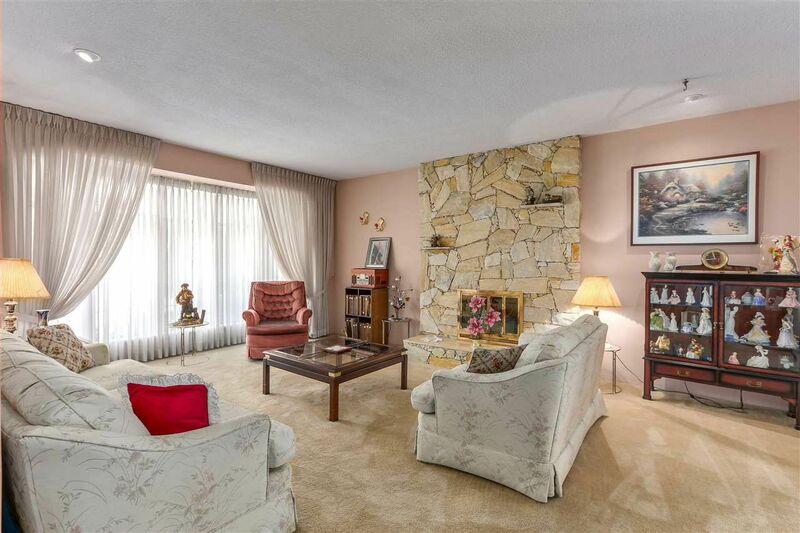 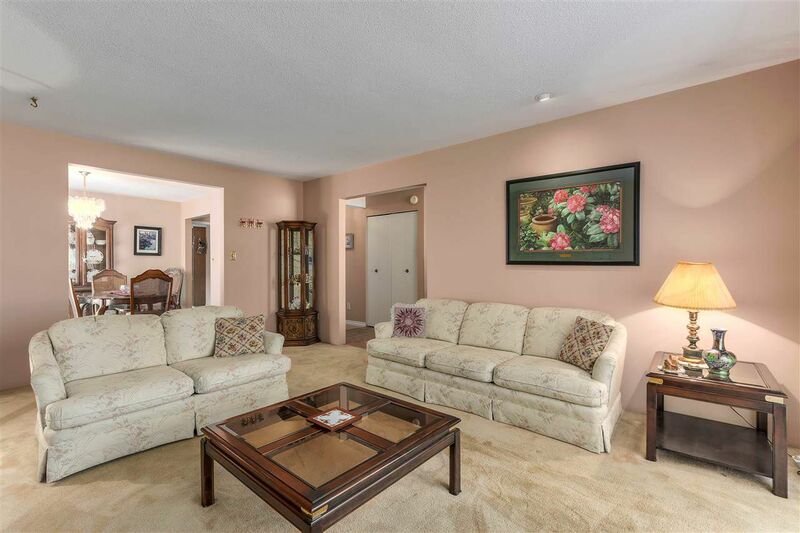 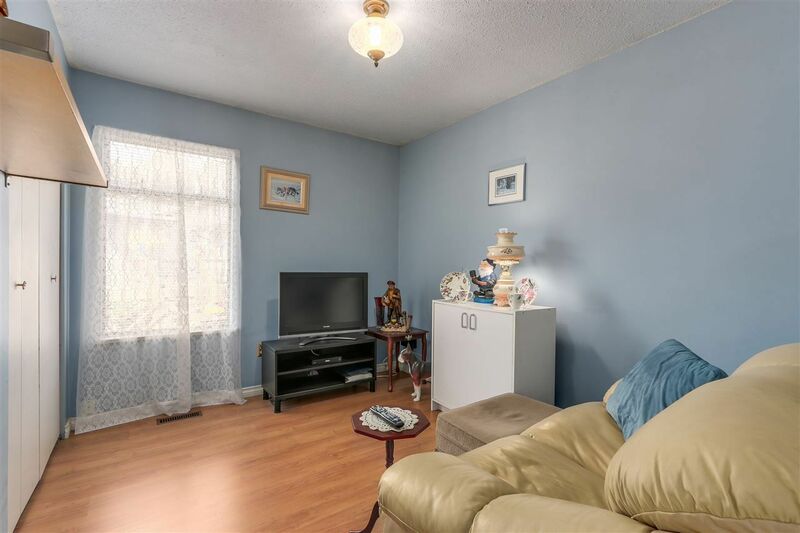 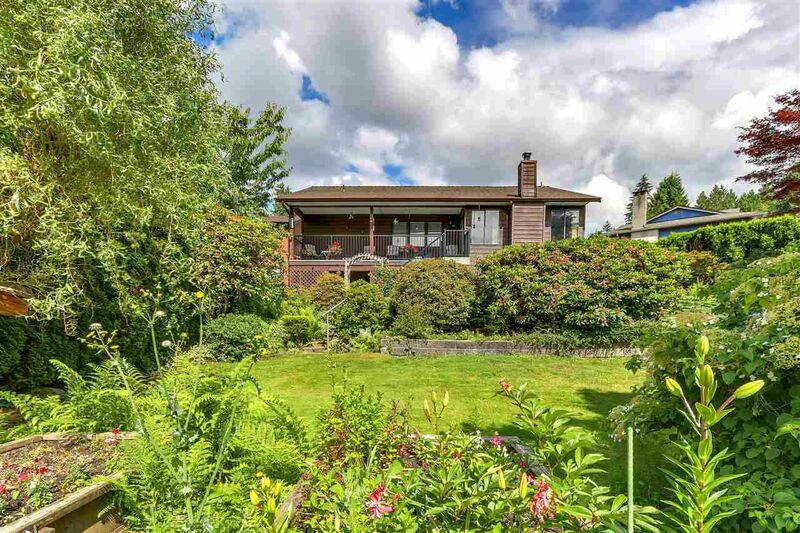 This family home features 3 bedrooms, 2 bathrooms + a living room with feature rock F/P. 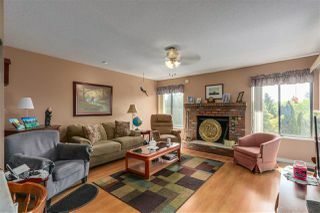 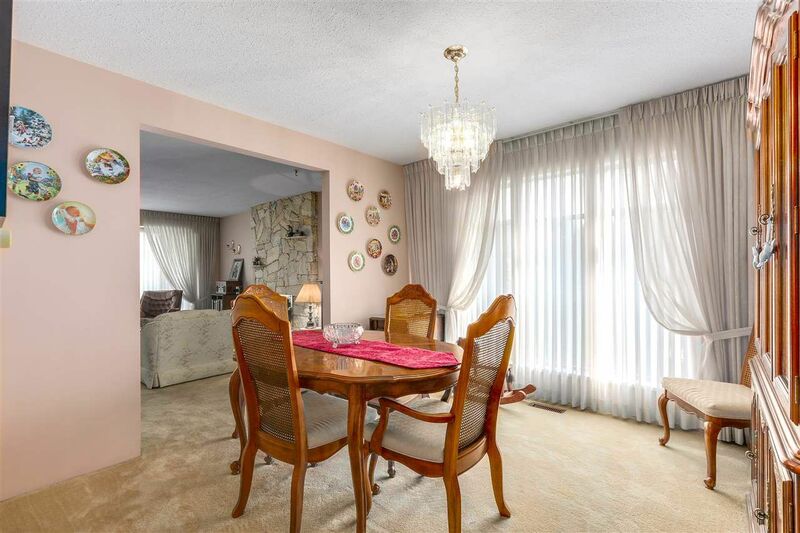 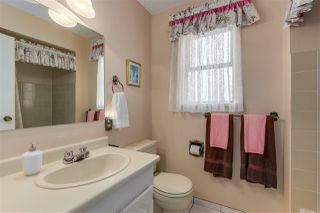 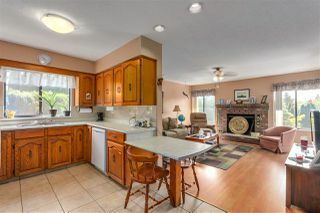 Separate formal dining room + bright kitchen with loads of cabinets opens to a spacious family room with cozy brick F/P. 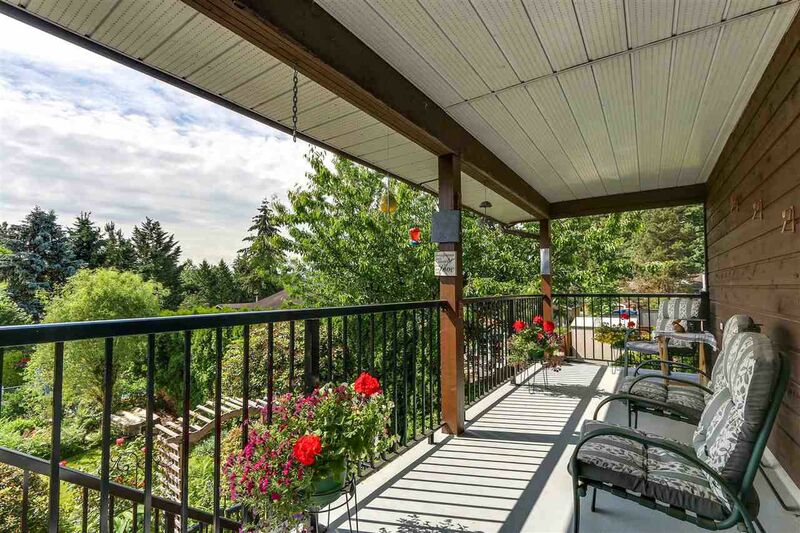 Relax on your large covered deck overlooking the PRIVATE, LANDSCAPED BACKYARD....a complete oasis & a gardener's dream! Located close to everything you need & more! 2 car garage + extra parking on the driveway. 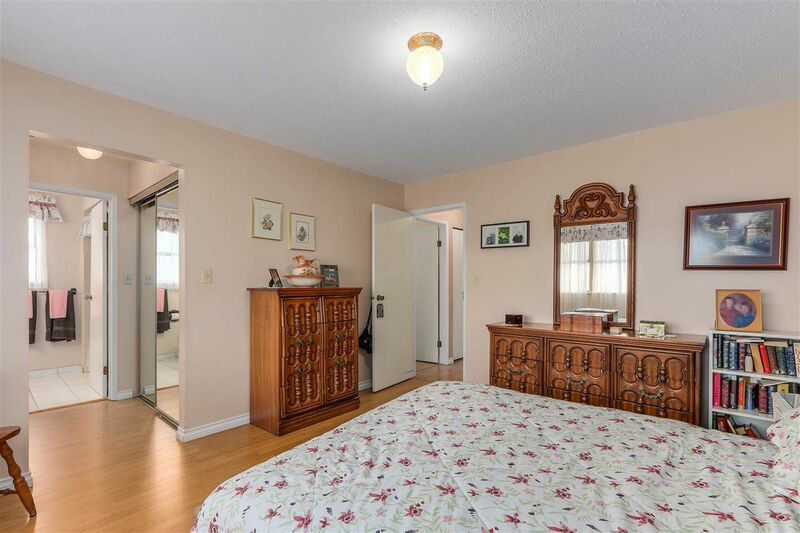 HUGE crawl space for storage throughout the entire footprint of the home.